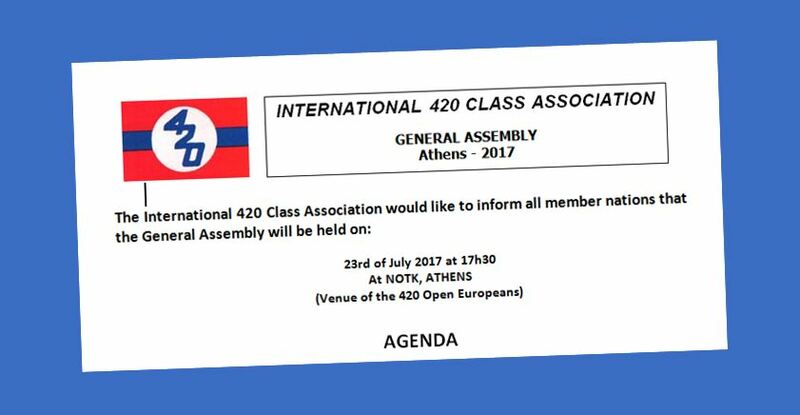 The 420 General Assembly Agenda is set out in the International 420 Class Association Constitution - Clause 13. Proposals from Members to the General Assembly shall be submitted, to the Executive Committee, at least three months before the date of the General Assembly (Clause 13.1.1). 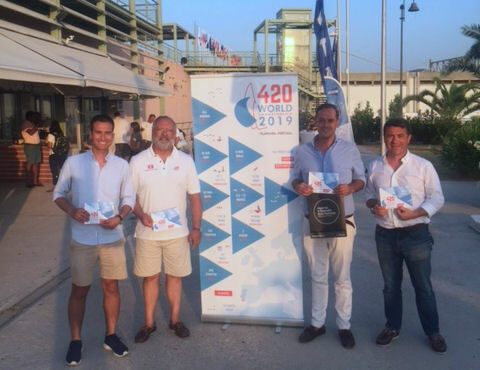 Championship Bids - bids for the 2019 420 Class Championships must be made by 1 July 2017 and will be considered at the 2017 General Assembly Meeting. Click here to find out more.